Sweet Pickle Designs: You've had a Birthday Shout HOORAY! You've had a Birthday Shout HOORAY! Okay, I finally got around to getting my Birthday Banner done and here it is! I got a little carried away with the glitter glue, but I just couldn't help myself! I wanted to do something summery....is that even a word? 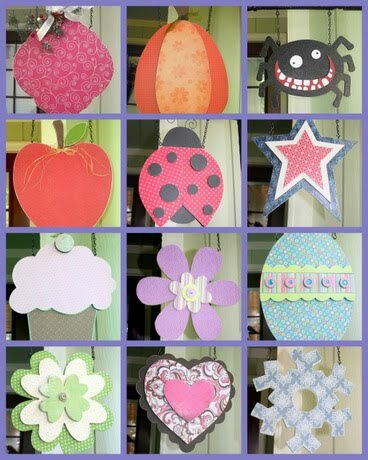 I just love decorating with the seasons and holidays and the little ants that are being a nuisance in my garage inspired me with these Summer Letters. Just in time for 4th of July I did a cute star cut out for the Seasonal Calendar. I love Americana stuff and I love stars!